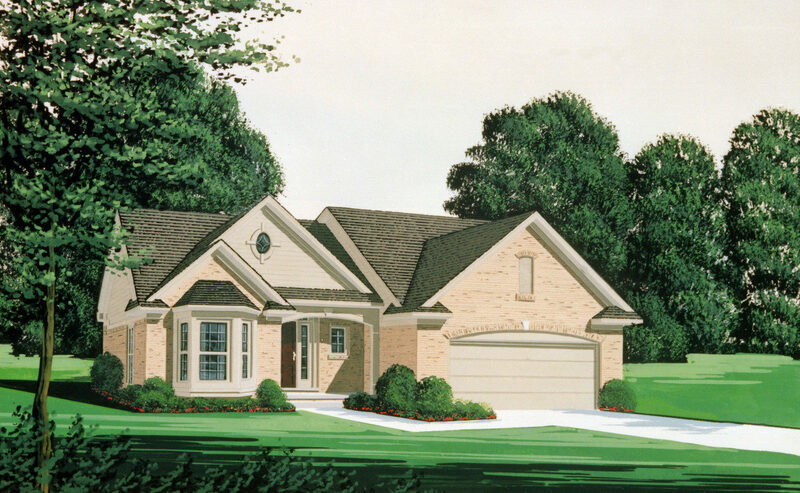 Single-Family Homes Downriver Area, MI | Prairie Creek Village | Gerish Construction Co. 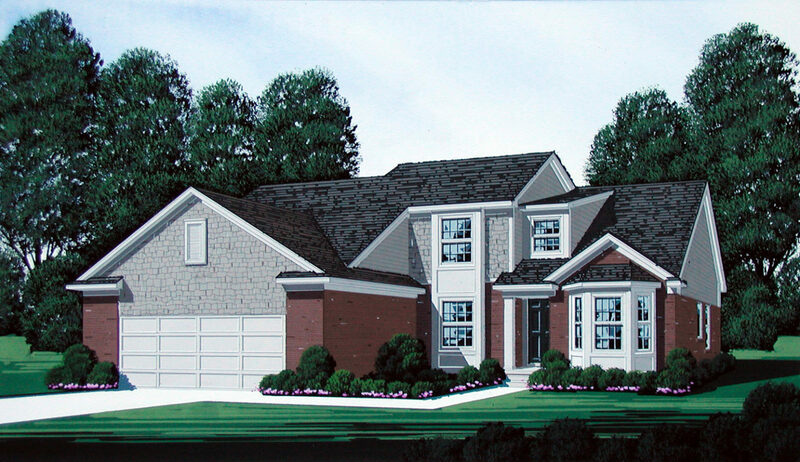 Located on the north side of King Road just east of Telegraph Road in Brownstown Charter Township, Prairie Creek Village offers 249 single-family homes ranging from 1,685 to 2,590 square feet. 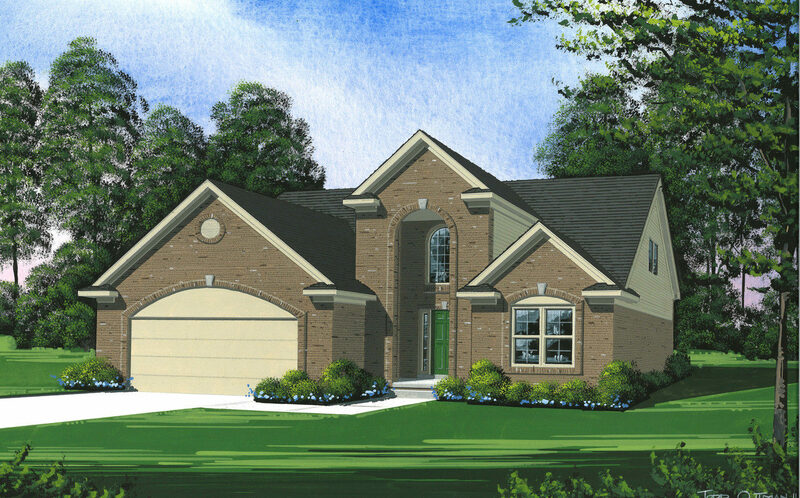 Situated in the heart of the Downriver area, this unique community offers convenient access to several expressways and nearby shopping centers. 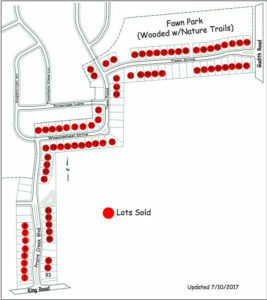 Residents can also take advantage of the community’s many open areas, woodlands, pond, and beautiful walking/biking trails meandering through this picturesque neighborhood. 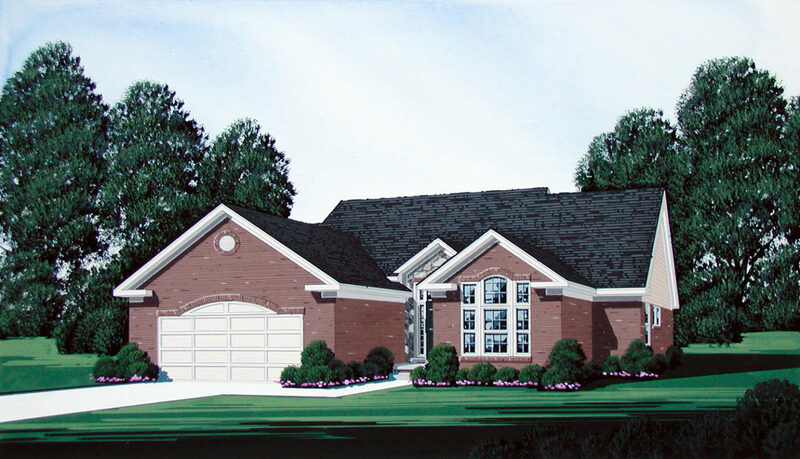 Selling quickly, these lavish custom homes start at around $220,000*. * Prices and availability subject to change without notice. 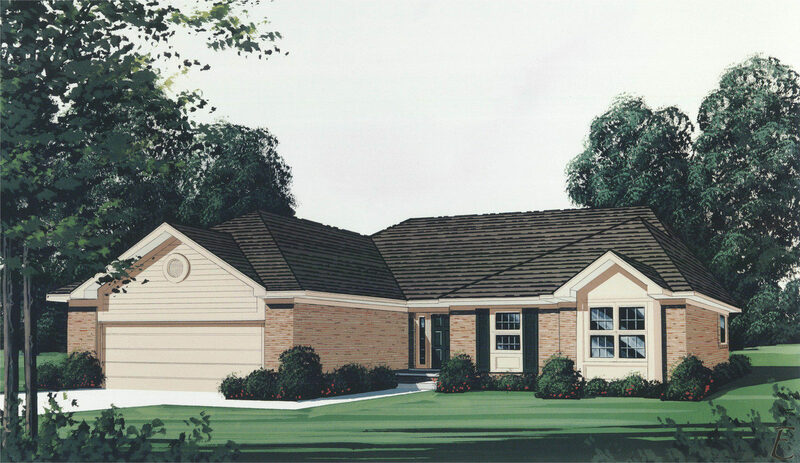 Residents of Prairie Creek Village are served by the highly respected Woodhaven School District. 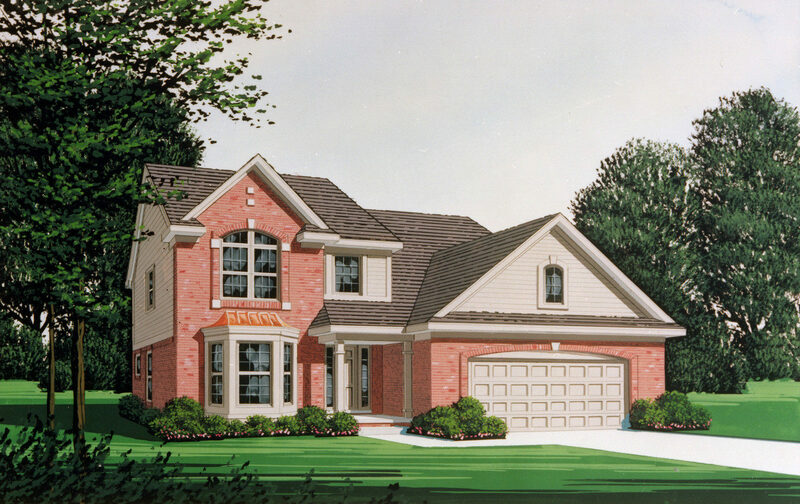 Places of interest in the Downriver area include the Detroit Institute of Arts, the Motown Museum, Comerica Park, the Detroit Riverfront, Heritage Park, The Guardian Building, and Henry Ford’s historic estate in Dearborn, Michigan. 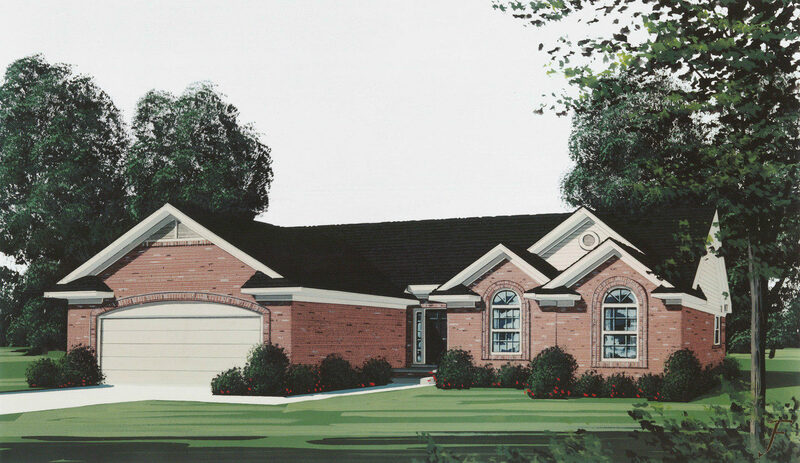 With so much to do in the Downriver area, we think you’ll love living here! 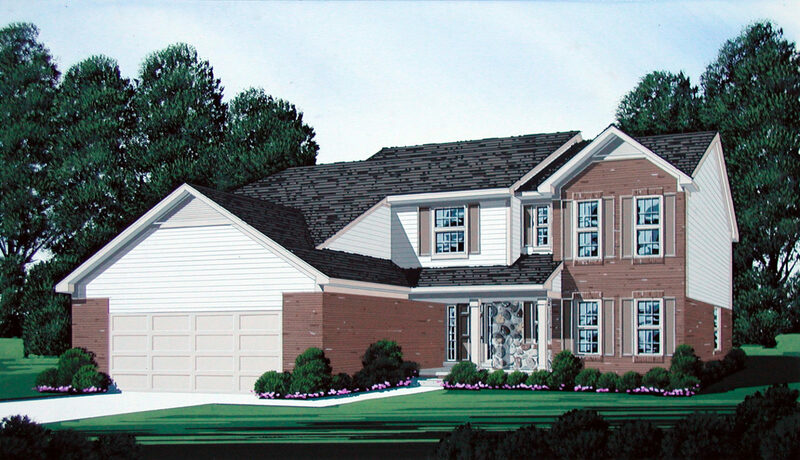 Our Prairie Creek Village community in Brownstown Charter Township features many elevations and floor plans, including Birch, Fox, Hickory, Oakcrest, Pheasant, Pineridge II, Quail, and Willow for your consideration. 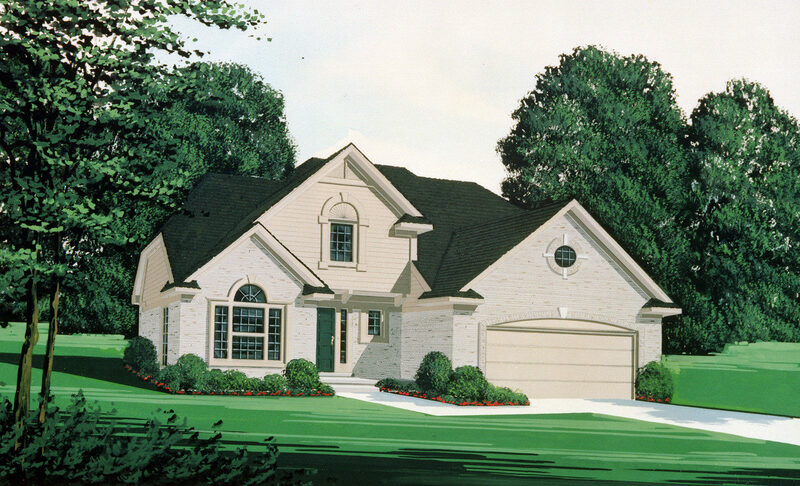 Due to constant improvements, we reserve the right to modify the plans, exteriors, or products without notice or obligation. Sizes shown are approximate. 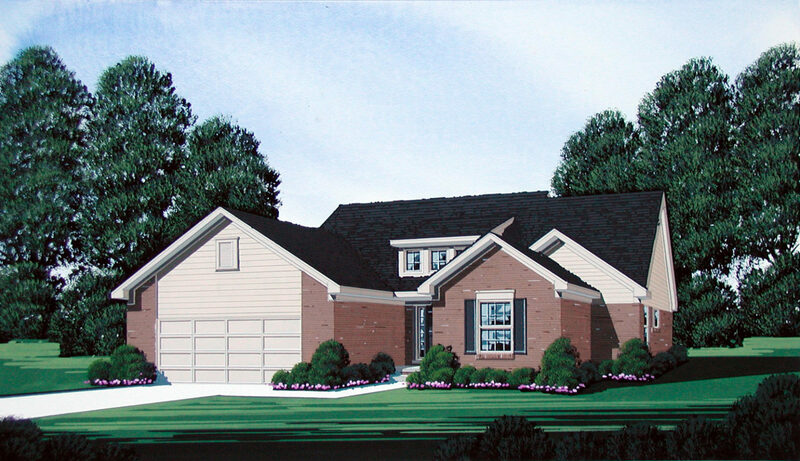 For more information about the pricing and availability of our Prairie Creek Village homes or those found in our other Wayne County communities, be sure to contact us today via phone or email! 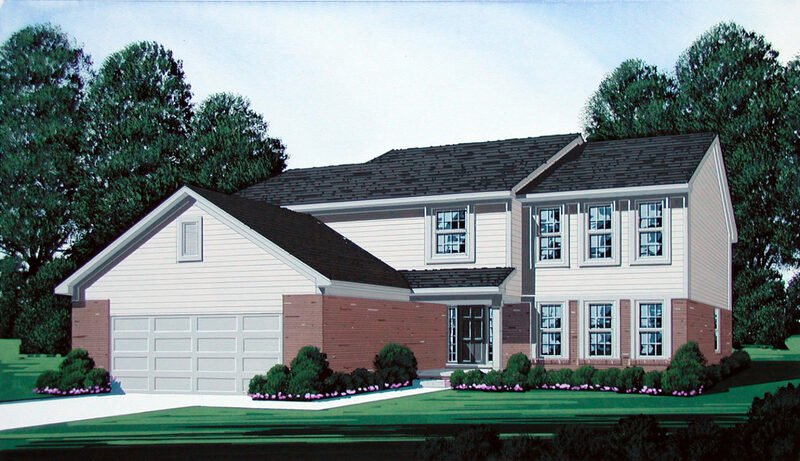 The Birch floor plan features approximately 2,081 square feet with three bedrooms or approximately 2,289 square feet with the fourth bedroom option. 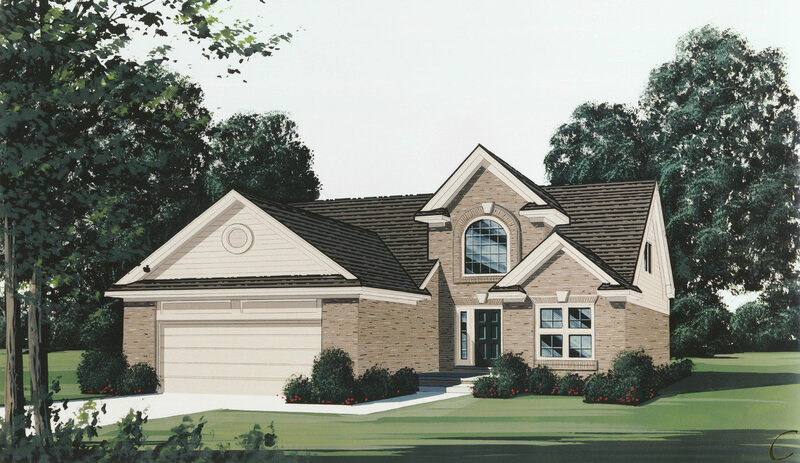 Click on the image above to see the floor plan enlarged. All plans are property of Gerish Companies. Copyright 2007-2017. All rights reserved. 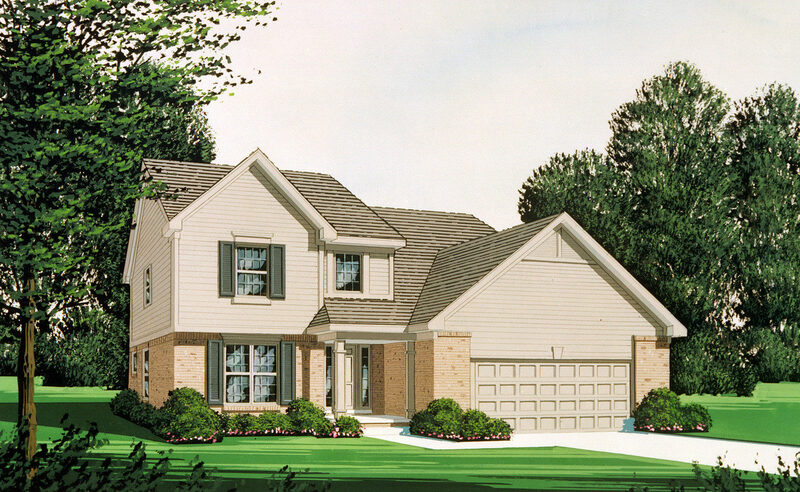 The Fox floor plan features approximately 1,868 square feet. 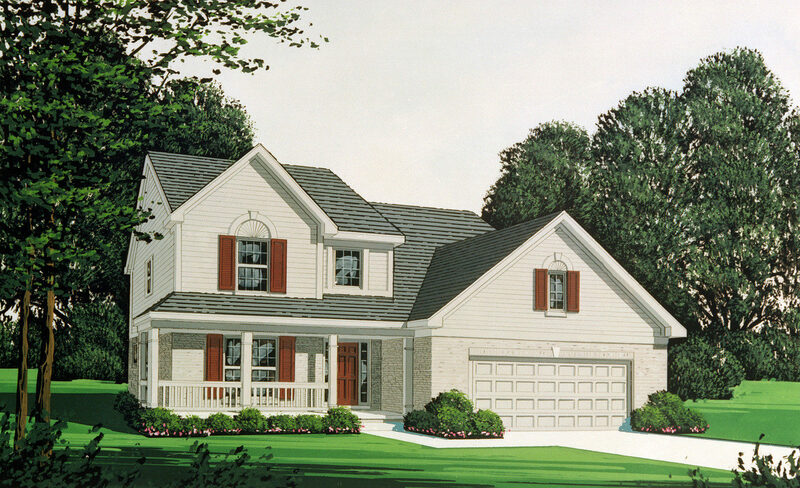 Click on the image above to see the floor plan enlarged. All plans are property of Gerish Companies. Copyright 2007-2017. All rights reserved. 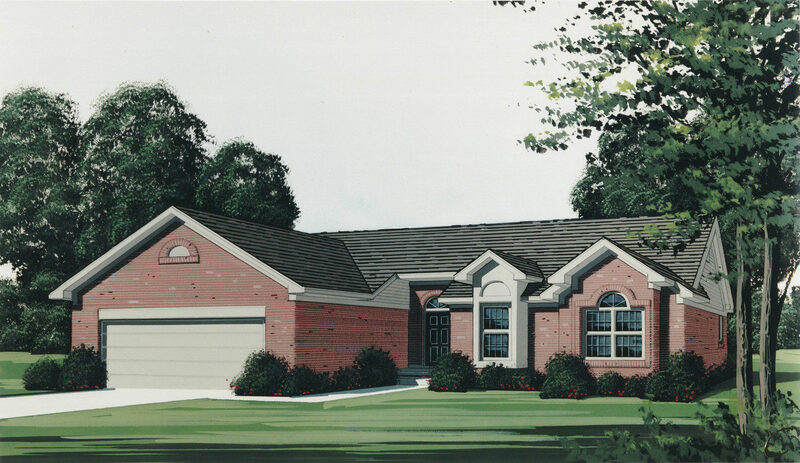 The Hickory floor plan features approximately 1,856 square feet with three bedrooms or approximately 2,083 square feet with the fourth bedroom option. 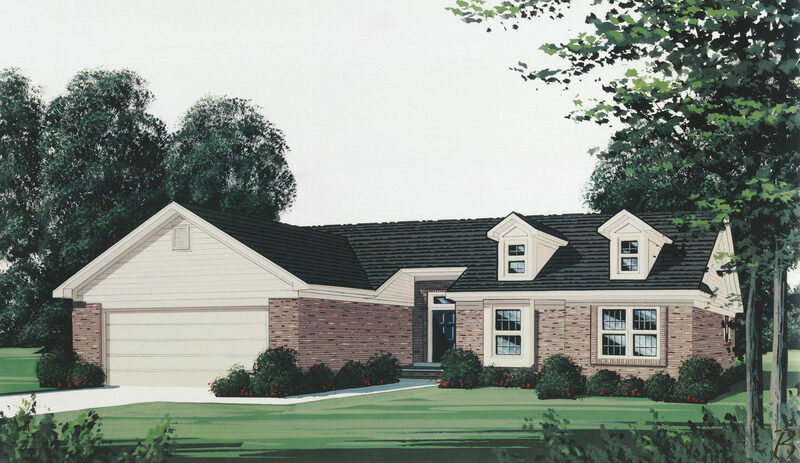 Click on the image above to see the floor plan enlarged. All plans are property of Gerish Companies. Copyright 2007-2017. All rights reserved. 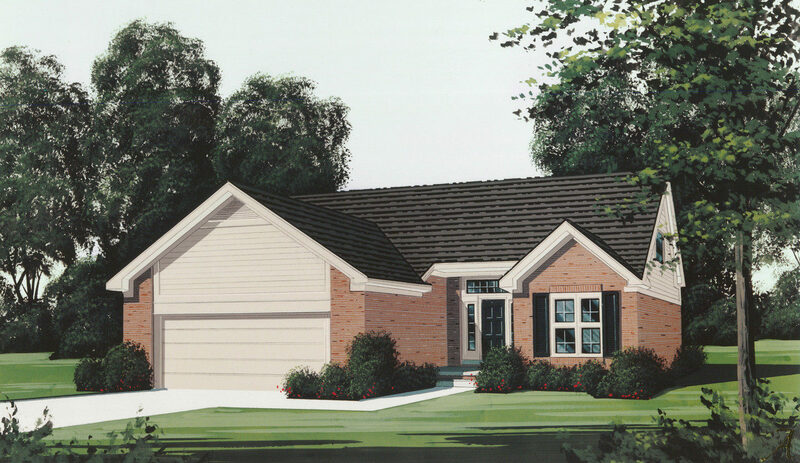 The Oakcrest floor plan features approximately 2,247 square feet with three bedrooms or approximately 2,437 square feet with the fourth bedroom option. 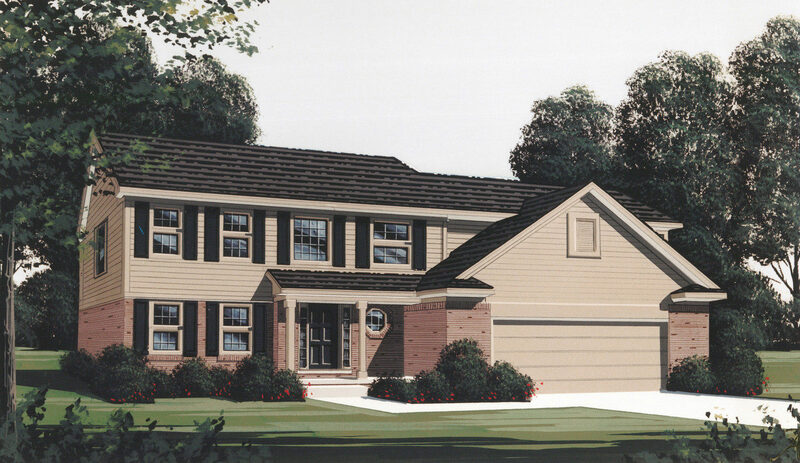 Click on the image above to see the floor plan enlarged. All plans are property of Gerish Companies. Copyright 2007-2017. All rights reserved. 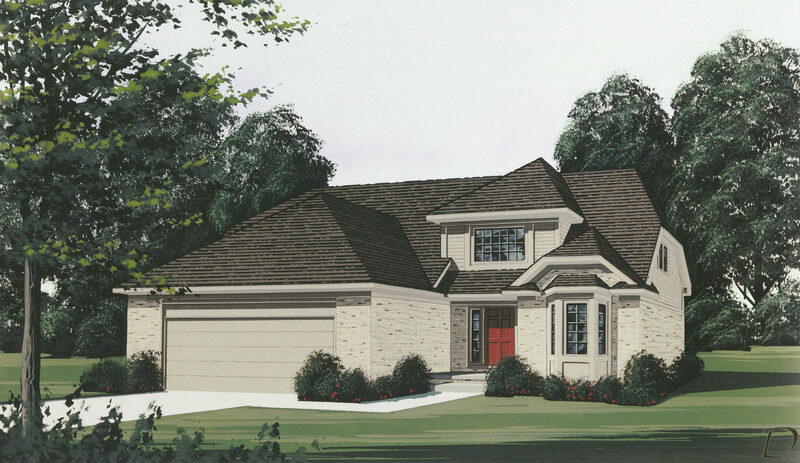 The Pheasant floor plan features approximately 2,590 square feet. 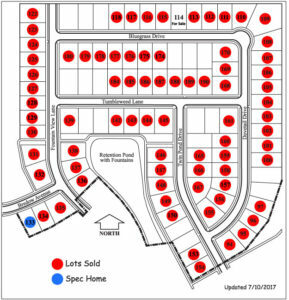 Click on the image above to see the floor plan enlarged. 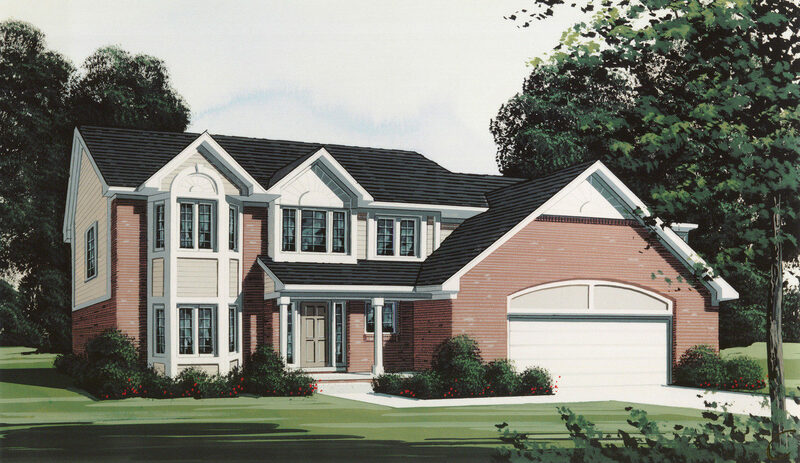 All plans are property of Gerish Companies. Copyright 2007-2017. All rights reserved. 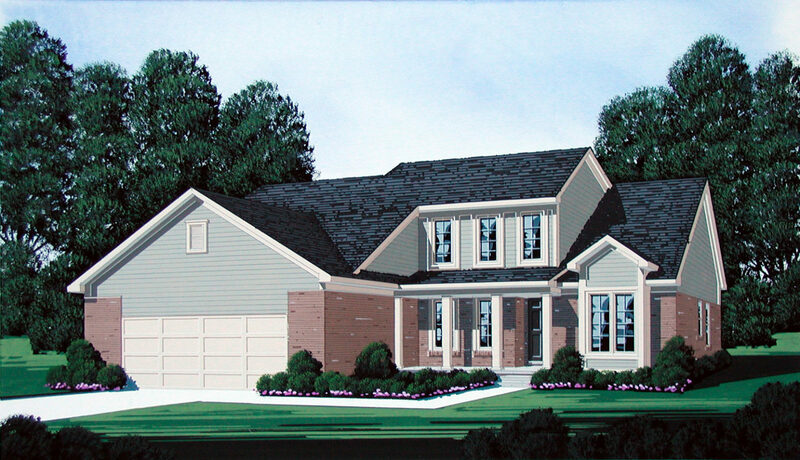 The Pineridge II floor plan features approximately 2,362 square feet. 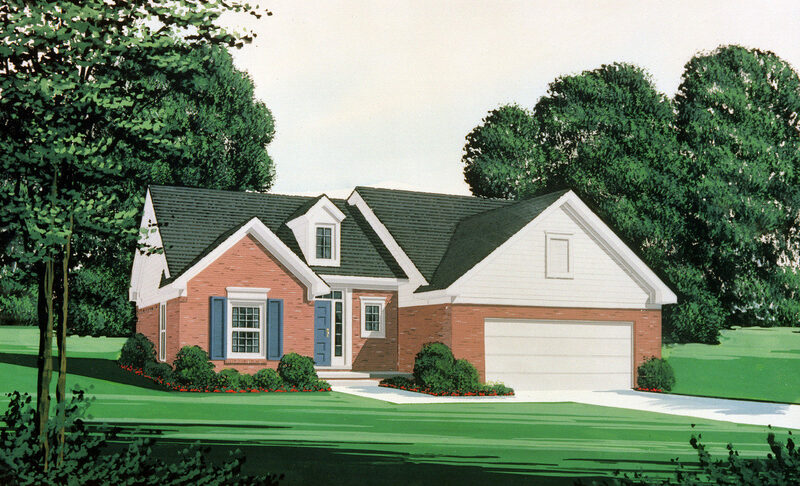 Click on the image above to see the floor plan enlarged. All plans are property of Gerish Companies. Copyright 2007-2017. All rights reserved. 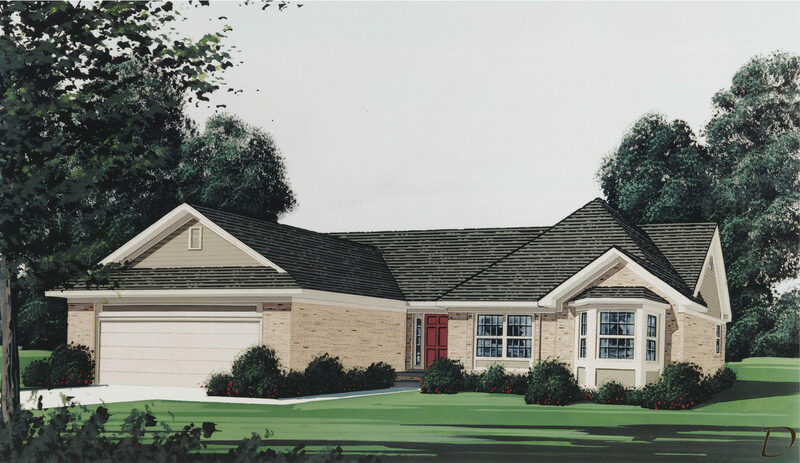 The Quail floor plan features approximately 2,188 square feet with three bedrooms or approximately 2,377 square feet with the fourth bedroom option. 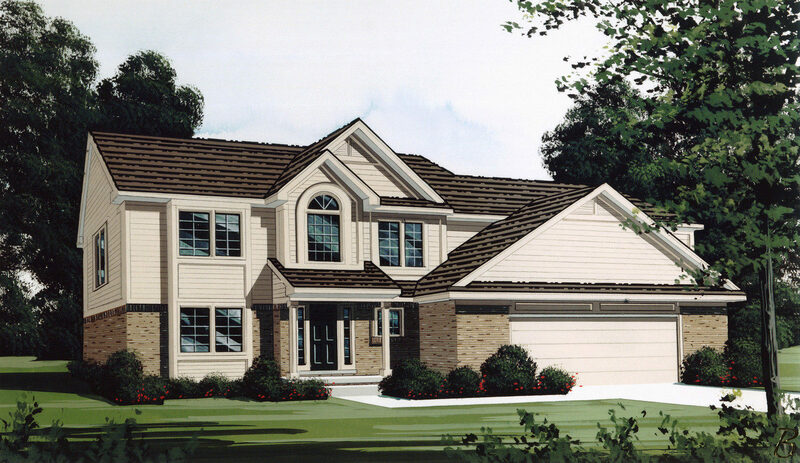 Click on the image above to see the floor plan enlarged. All plans are property of Gerish Companies. Copyright 2007-2017. All rights reserved. 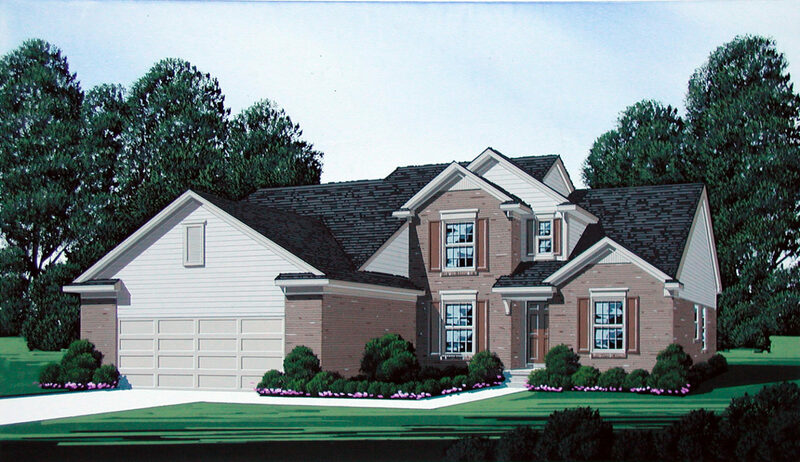 The Willow floor plan features approximately 1,685 square feet. 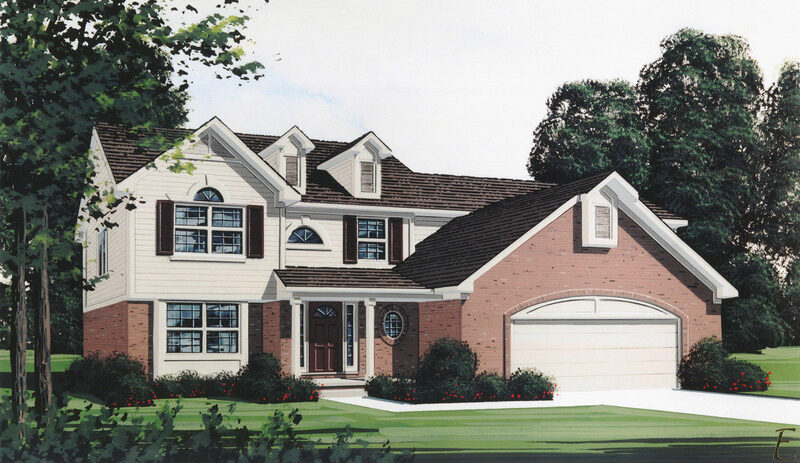 Click on the image above to see the floor plan enlarged. All plans are property of Gerish Companies. Copyright 2007-2017. All rights reserved. 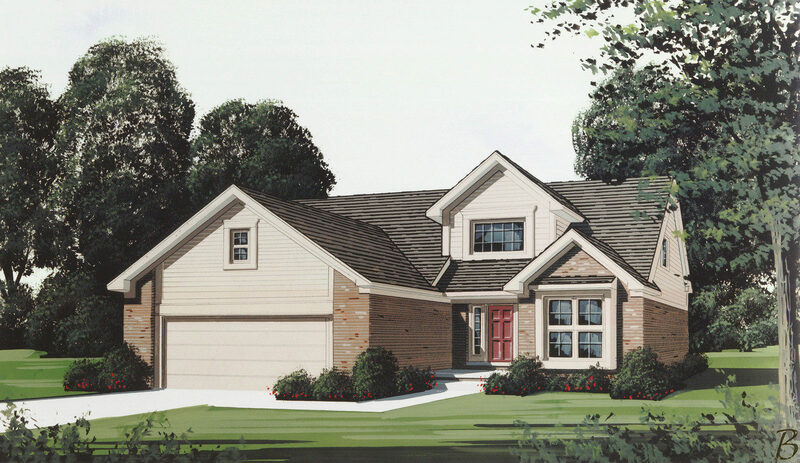 The Birch floor plan features approximately 2,081 square feet with three bedrooms or approximately 2,289 square feet with the fourth bedroom option. All plans are property of Gerish Companies. Copyright 2007-2017. All rights reserved. 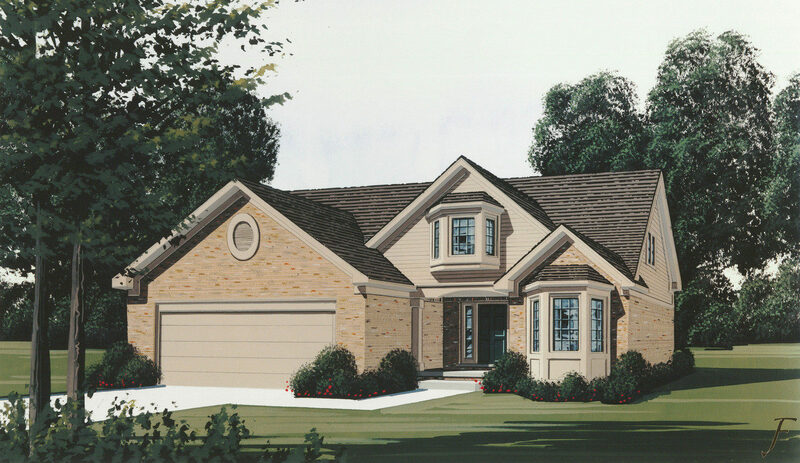 The Fox floor plan features approximately 1,868 square feet. All plans are property of Gerish Companies. Copyright 2007-2017. All rights reserved. 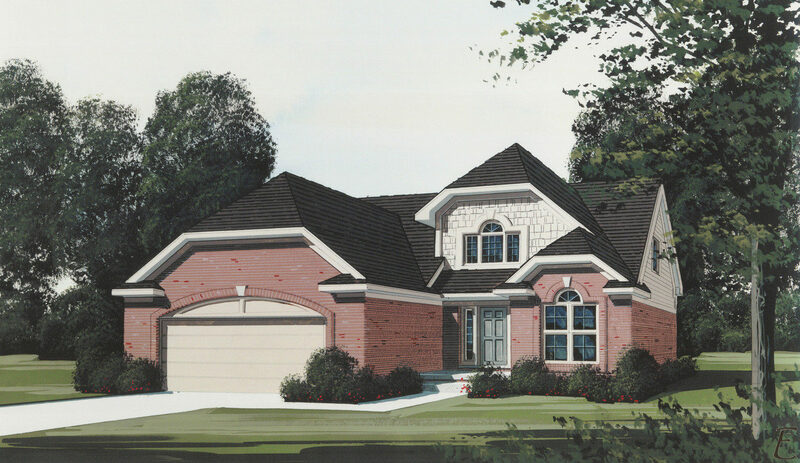 The Hickory floor plan features approximately 1,856 square feet with three bedrooms or approximately 2,083 square feet with the fourth bedroom option. All plans are property of Gerish Companies. Copyright 2007-2017. All rights reserved. 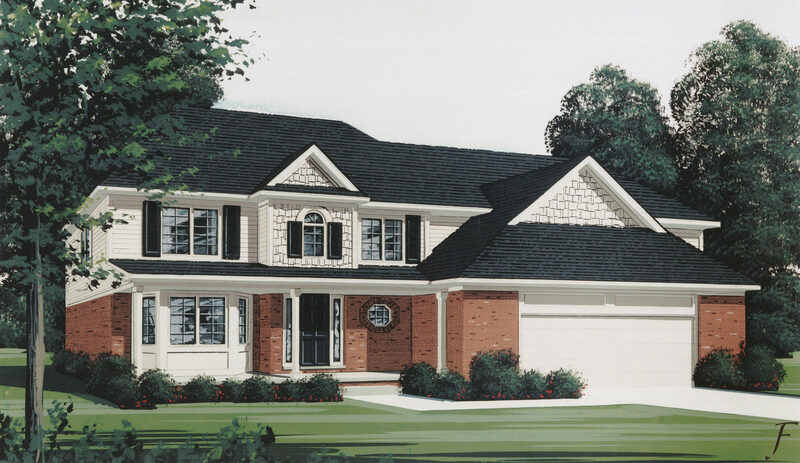 The Oakcrest floor plan features approximately 2,247 square feet with three bedrooms or approximately 2,437 square feet with the fourth bedroom option. All plans are property of Gerish Companies. Copyright 2007-2017. All rights reserved. 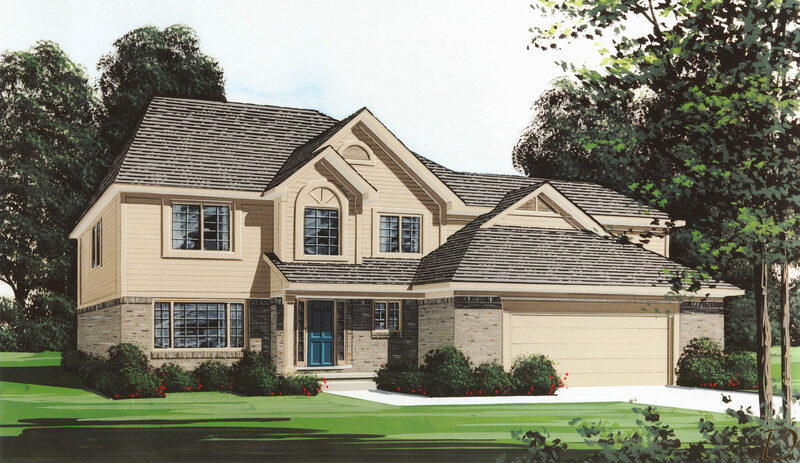 The Pheasant floor plan features approximately 2,590 square feet. All plans are property of Gerish Companies. Copyright 2007-2017. All rights reserved. 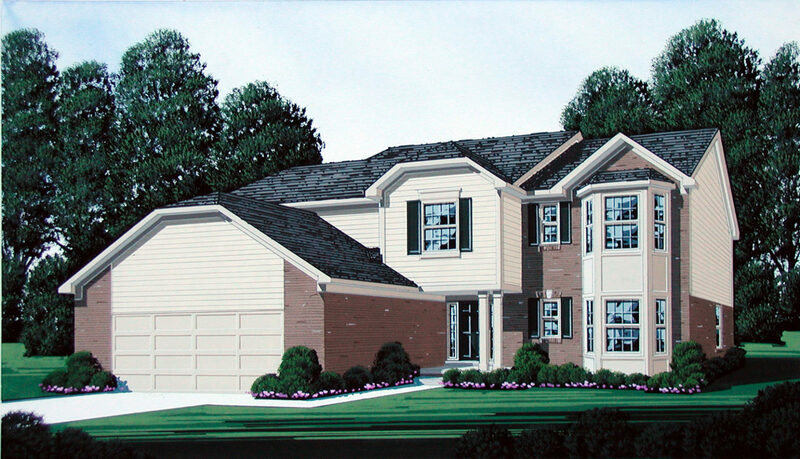 The Pineridge II floor plan features approximately 2,362 square feet. All plans are property of Gerish Companies. Copyright 2007-2017. All rights reserved. 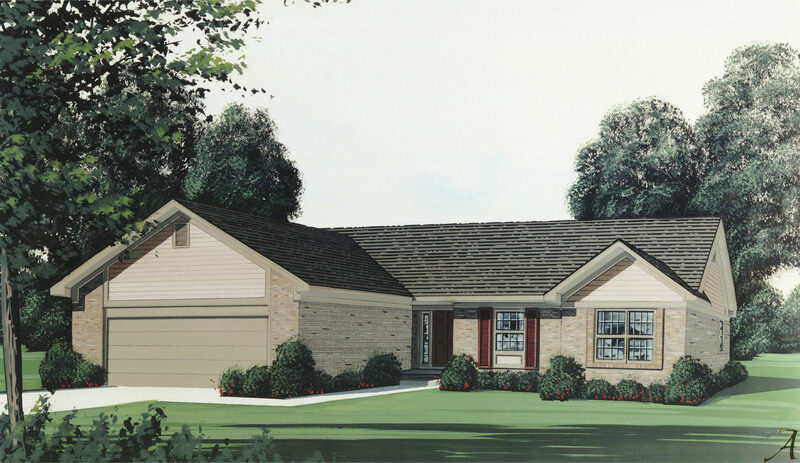 The Quail floor plan features approximately 2,188 square feet with three bedrooms or approximately 2,377 square feet with the fourth bedroom option. All plans are property of Gerish Companies. Copyright 2007-2017. All rights reserved. 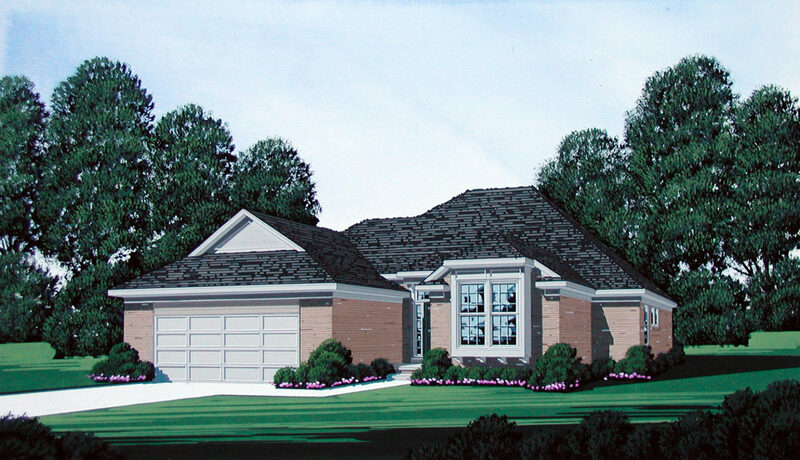 The Willow floor plan features approximately 1,685 square feet. All plans are property of Gerish Companies. Copyright 2007-2017. All rights reserved.